Oh, MY, this is a beautiful card! Such happy colors love it! Fabulous! 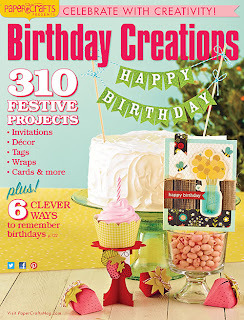 I love these bright colors, and everything is gorgeous on this card! I have to say I did miss you, Shirley-Girlie! I was worried it was to do with your father. Your reentry into challenges blows me away! So pretty!! Beautiful card Shirley! These colors are stunning and are bang on perfect for this image! Placing your die cut sentiment OVER the ribbon is waaaaay beyond super clever & creative! You really do rock girl! Love the colours, the way you placed the sentiment over the lace and the splatter! Great design idea, using the Chloe stems to form a posy. Nice touch with the lace as well. FAB card. This is so gorgeous! I love the way you colored the flowers and added the bit of splatter to your card as well. Beautiful! 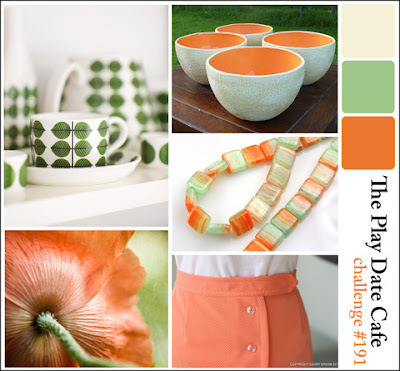 So glad you could join us for this week's Play Date Cafe Challenge!